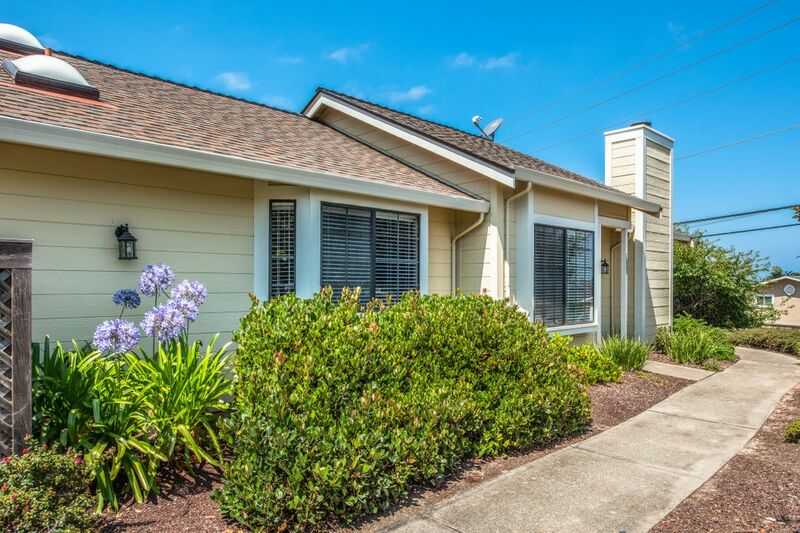 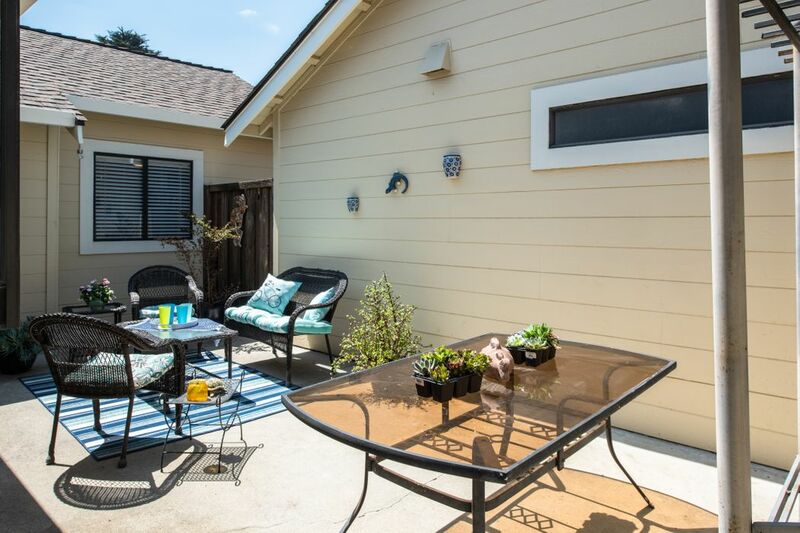 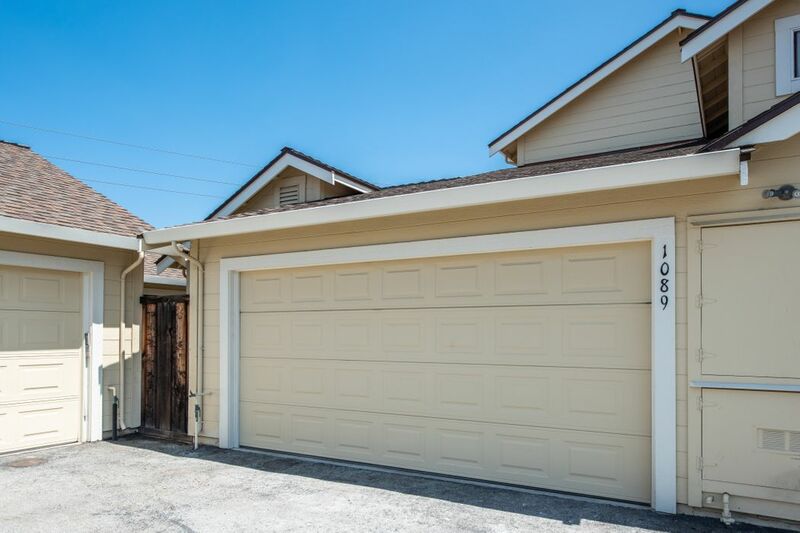 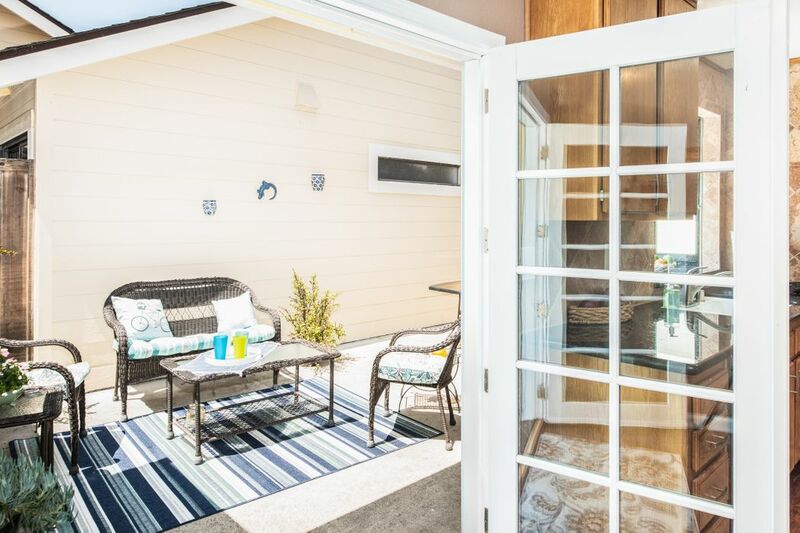 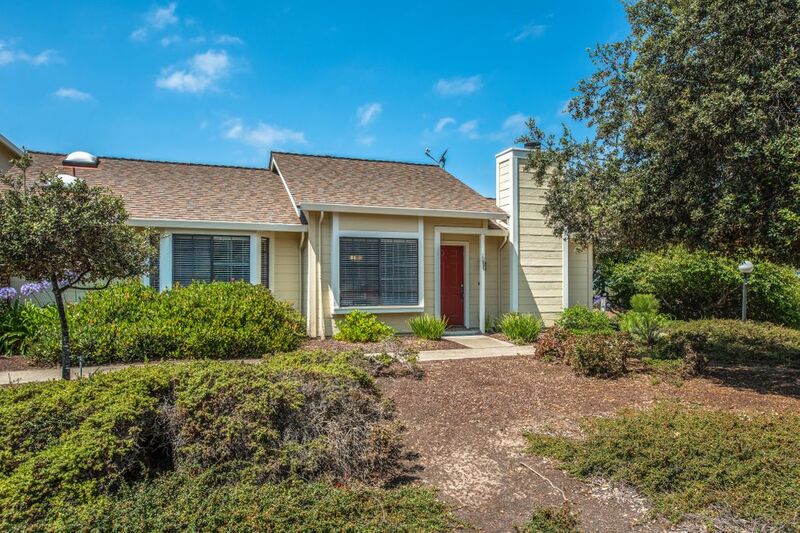 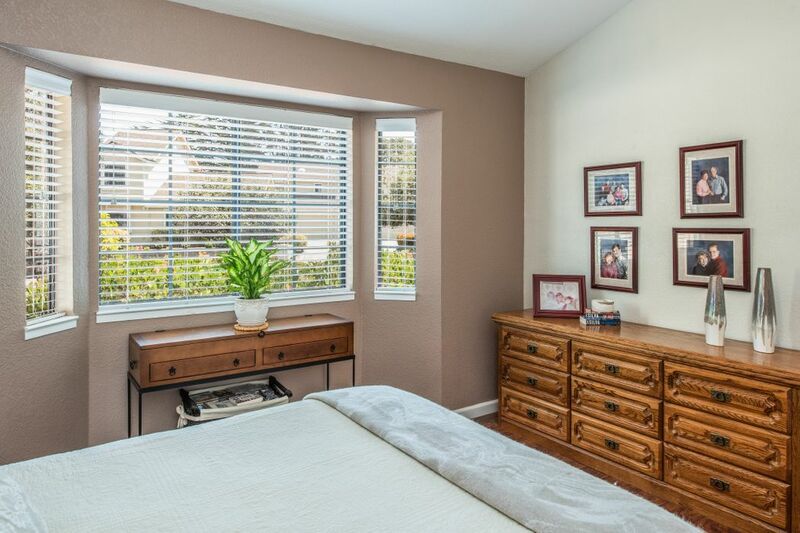 1089 Highlander Drive, Seaside, CA 93955 | Sotheby's International Realty, Inc.
$559,000 2 Bedrooms2 Full Baths1,143 sq. 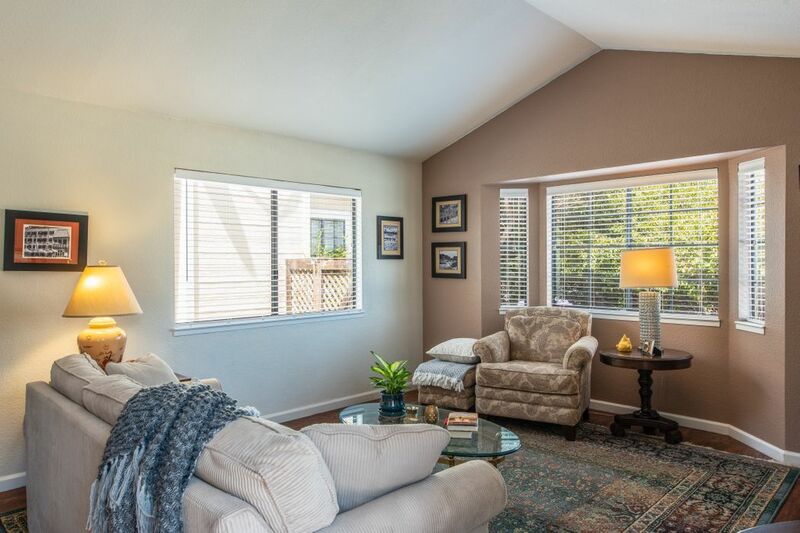 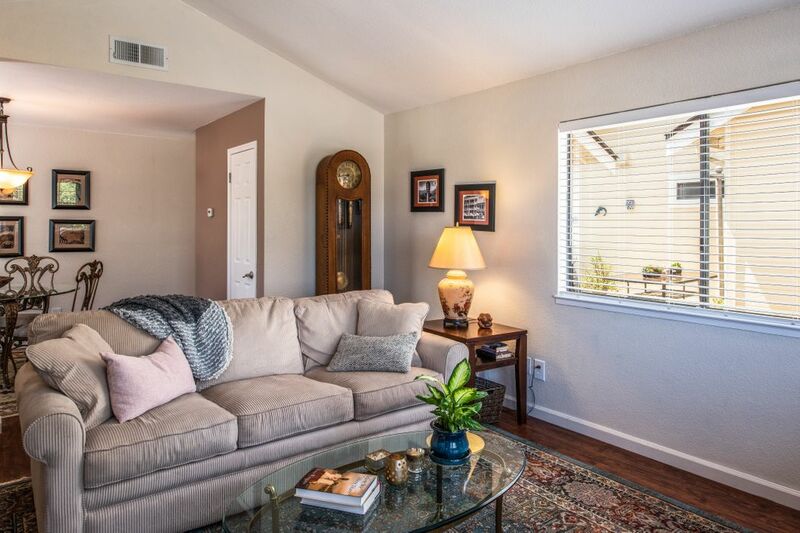 ft.
Life is good in this single story, updated two bedroom, two bath condo in the sought after Pacific Heights complex. 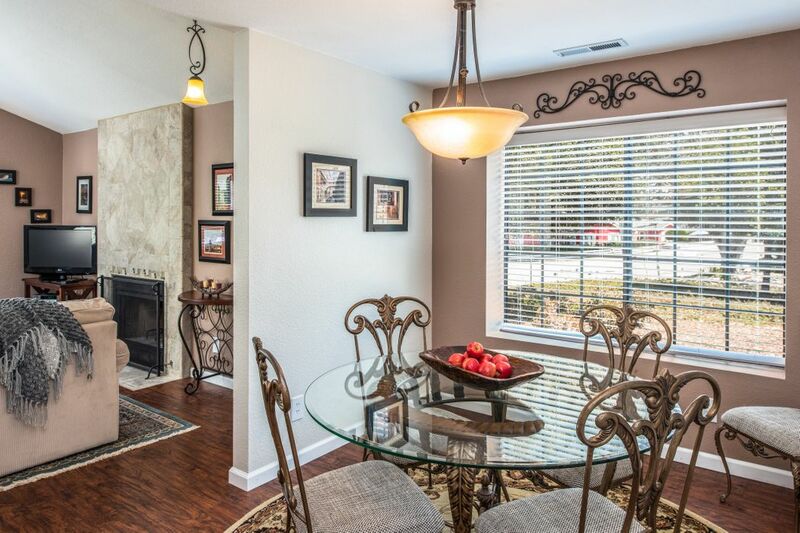 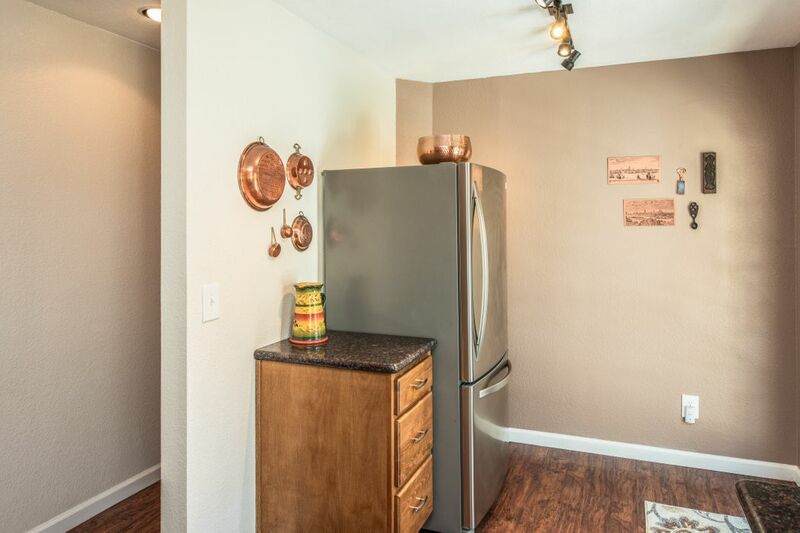 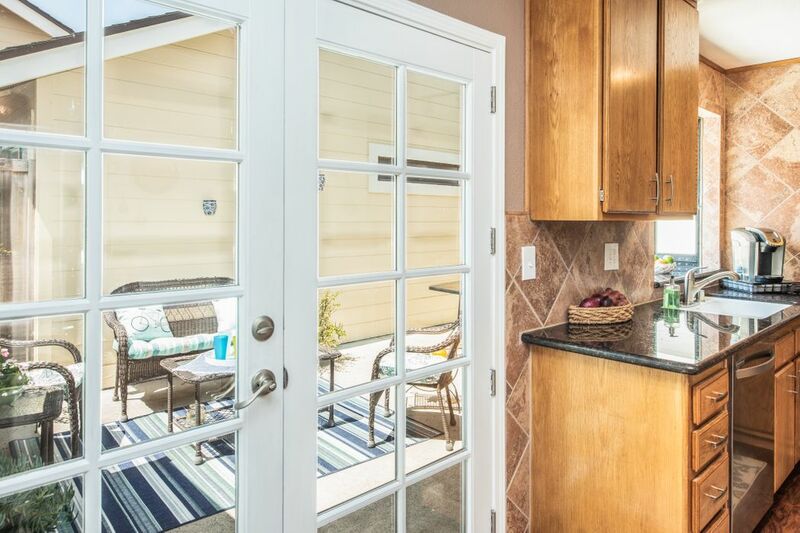 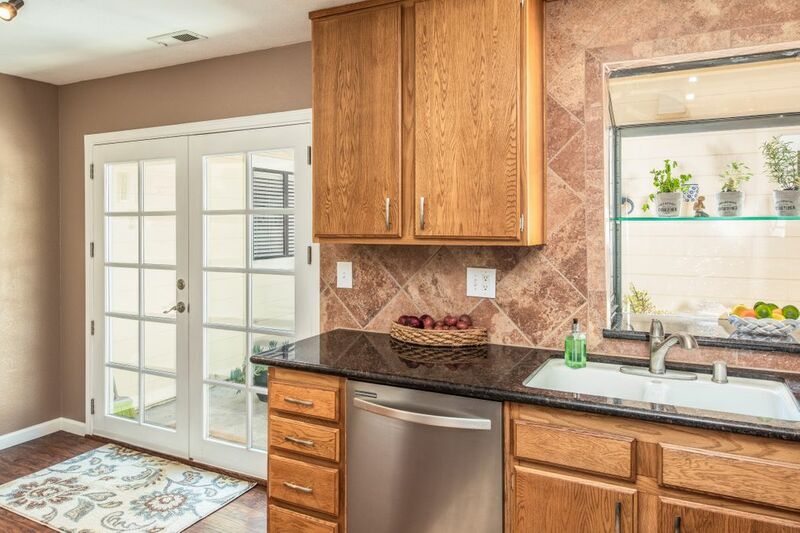 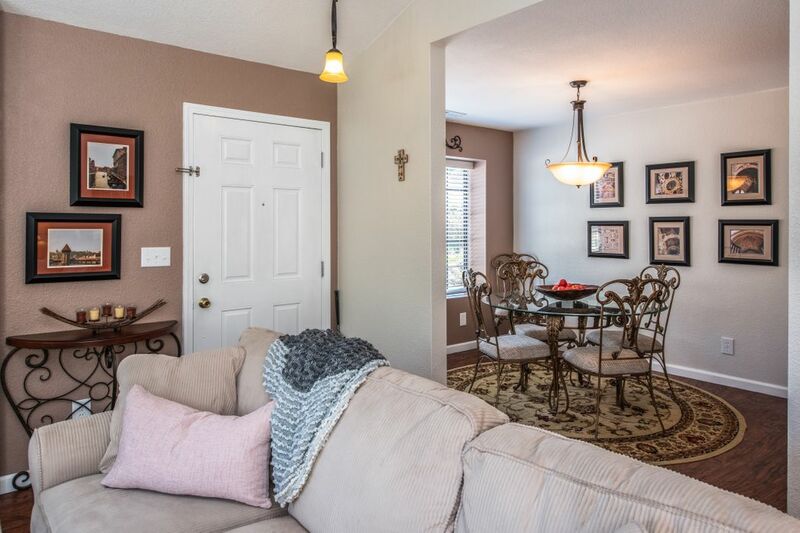 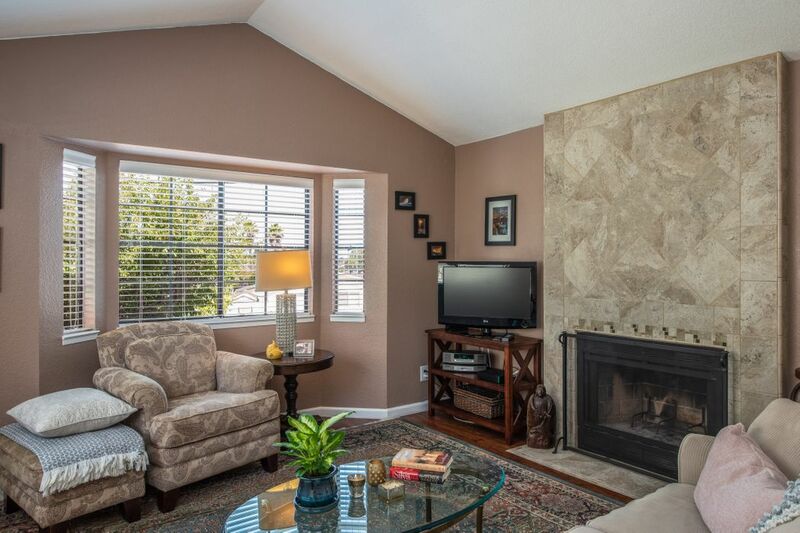 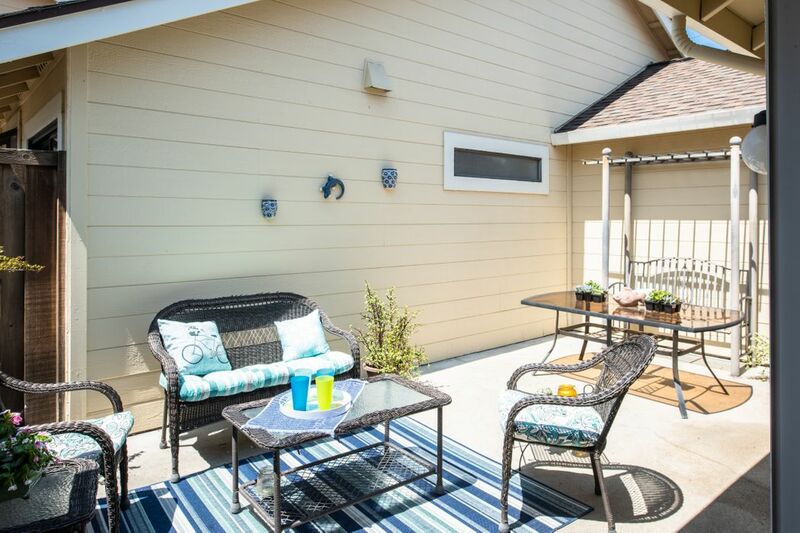 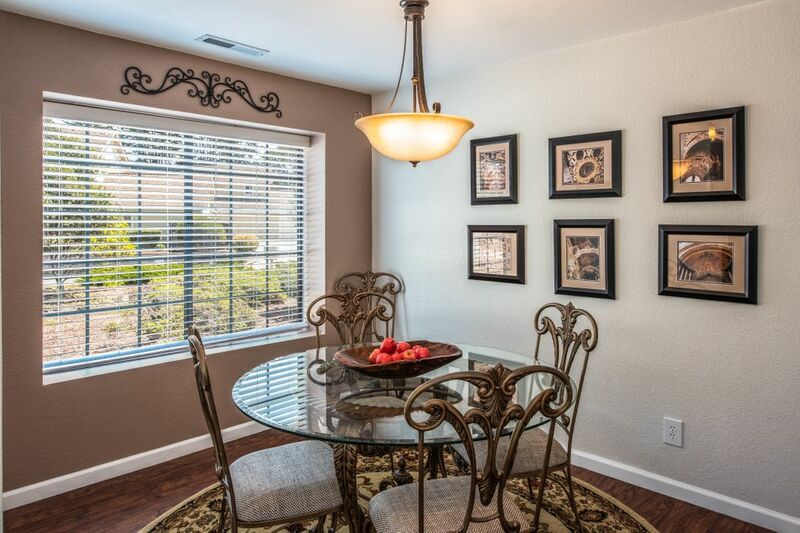 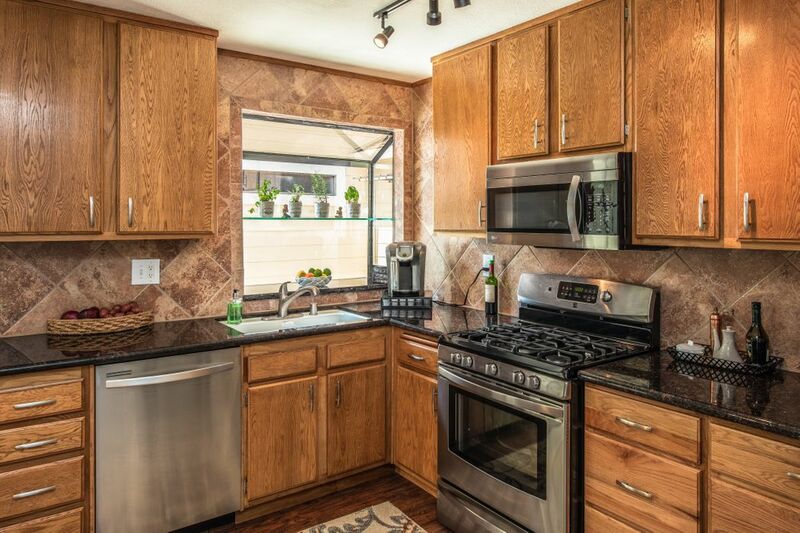 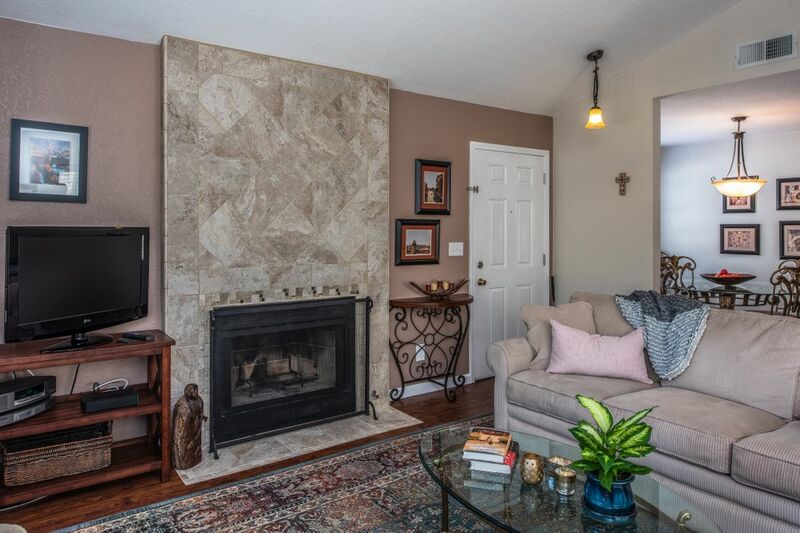 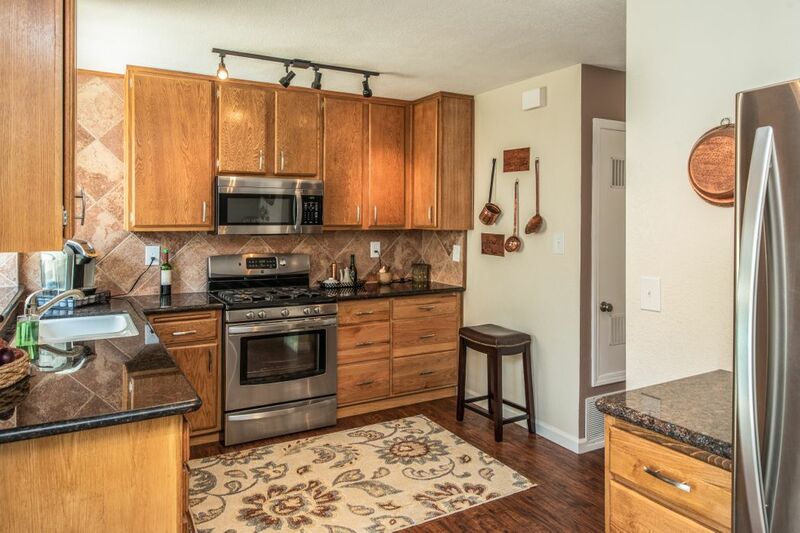 Walk into this remodeled home and you'll find high vaulted ceilings, a bay window and fireplace with a separate dining area, newer laminate flooring throughout and an open gourmet kitchen with direct access to a private back patio, ideal for outside entertaining or just enjoying the Seaside sunshine. 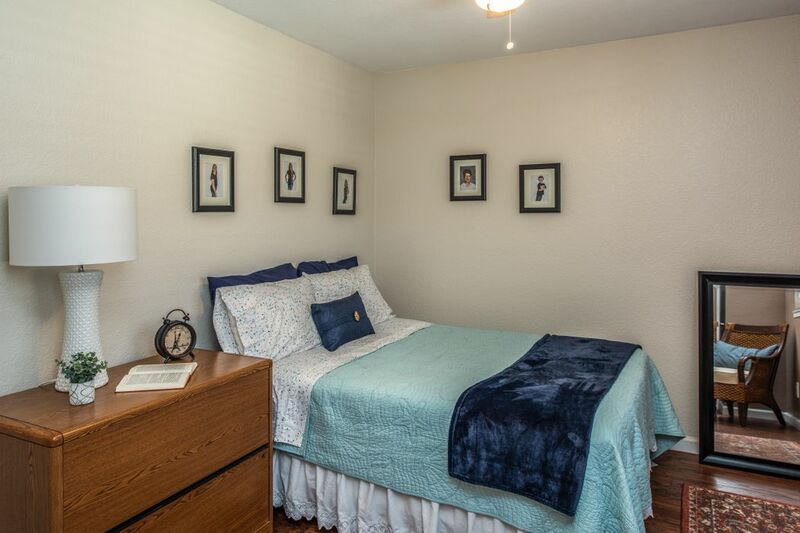 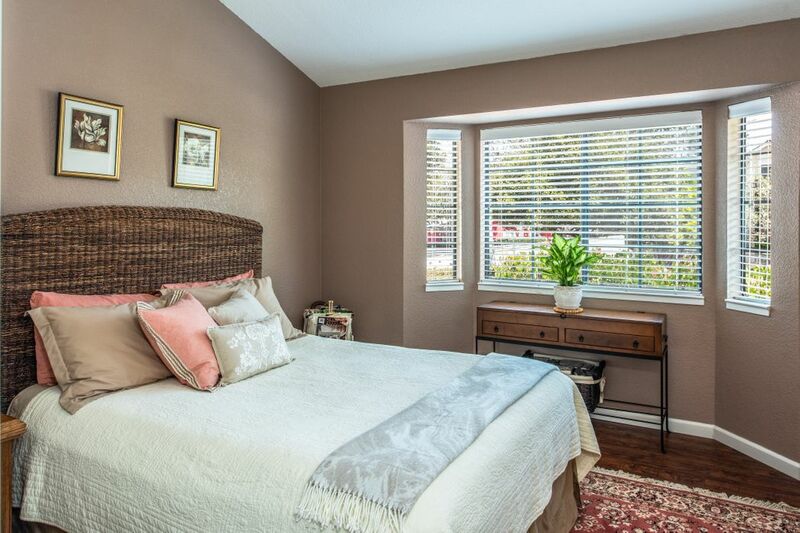 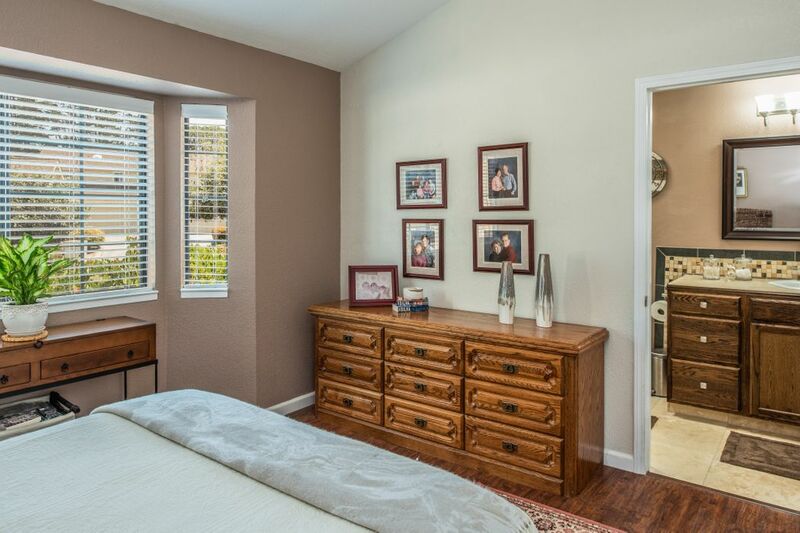 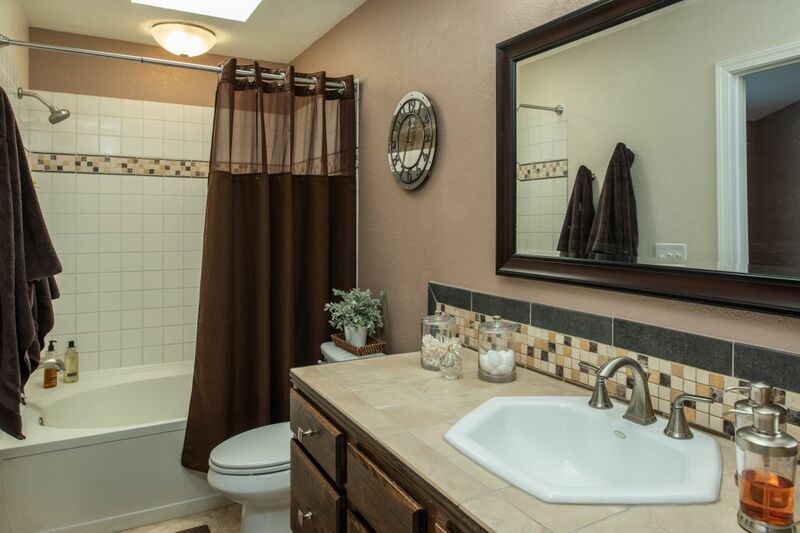 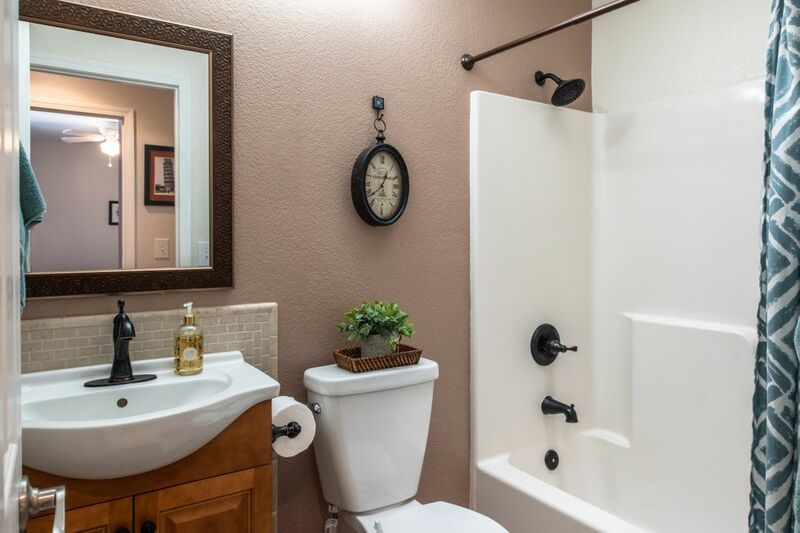 A master bedroom suite with a walk-in closet and an updated master bath with large soaking tub. 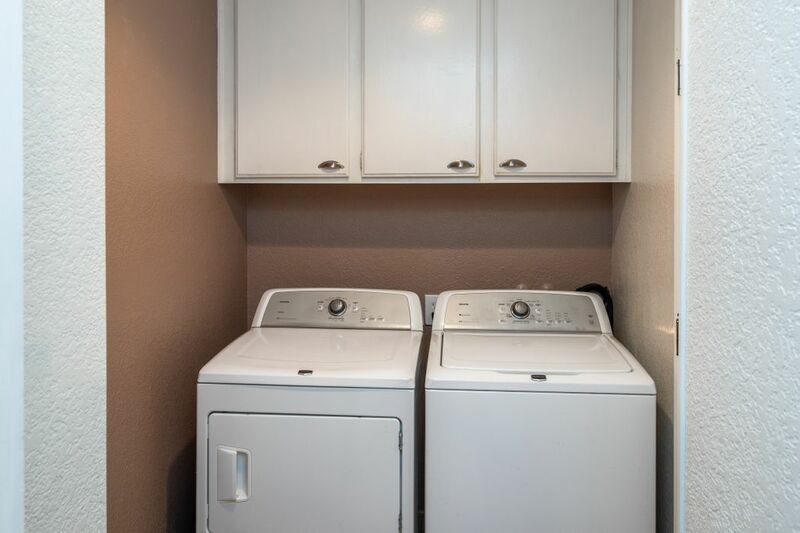 The inside laundry and attached two car garage makes this ideal as a full or part-time residence.